Chloe comes from a performing arts background and has performed for over 15 years, working in theatre, film and tv. She completed a degree in Psychology and became a Certified Pilates instructor. 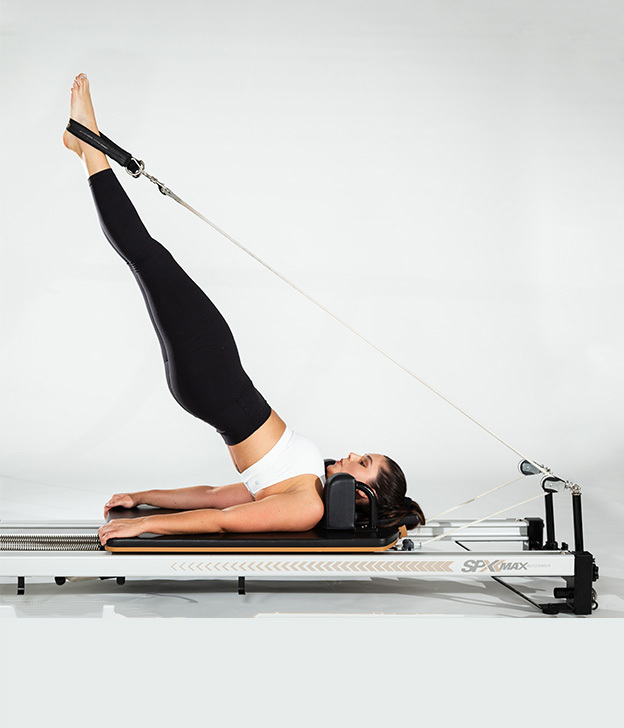 Chloe believes all three fields are intertwined, each helping each other and working together towards the same goal of connecting our mind, body and spirit – one of the core pilates principles you will find she focuses on in all her classes. She is passionate about breathing and mindfulness, and her goal is for you to have fun in her classes, leaving with more joy than when you entered, from the inside out. And a smile!